I discovered the absolutely stunning Tabby on Instagram not long ago and was immediately struck by her beauty. She lives just outside of Zurich, Switzerland and I am happy to say I’ve gotten to know her much better over the last few weeks. 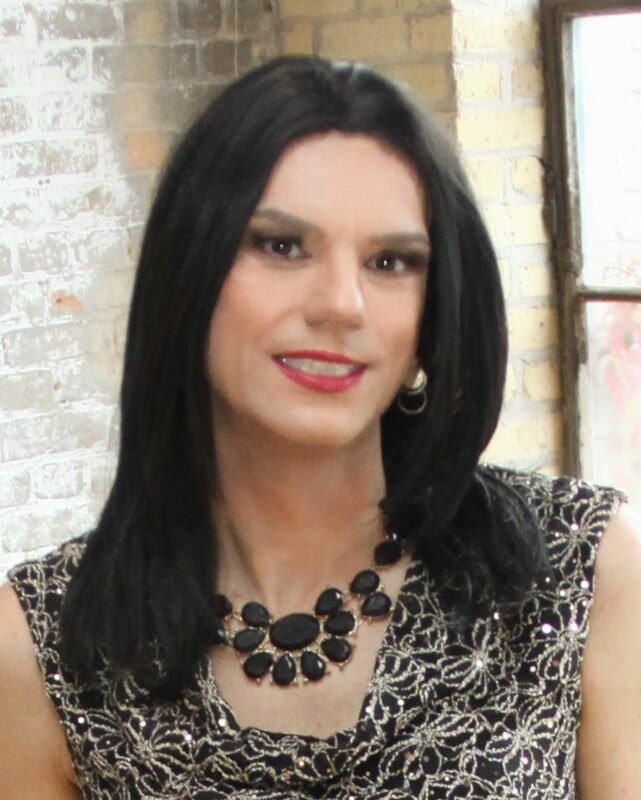 I am thrilled to feature her on T-Girl Spotlight. “Hello dear readers. I’m Tabby, or “Tabea”, if someone prefers that. 🙂 I’m living in Switzerland a couple of miles away from Zurich and I would describe me as a best known “crossdresser”. Hannah found my Instagram profile some days ago and asked me, if I would write some words about me for her blog. First of all, it’s all my pleasure to be part of her beautiful and very informative blog. So here is some background for you in a short version of my “feminine side”. I am a very shy and reserved person, but for those who know me a bit better, I’m very open-minded and I really love my life. I already felt a little bit weird with all the girlie stuff during my childhood. My feminine feelings getting stronger during the age of 10-12. Feminine clothes became very interesting for me, so I started to try on all those lovely and cute things I could find in my mom’s or my sisters wardrobe. But for a long time, I couldn’t explain it. So it took time to arrange with it, especially to accept it. That wasn’t the easy part of the game, because I still lived at home and could not getting dressed up when I want to. During the years I started to order my own clothes and I tried my first makeup experiments. Thanks to the internet I was able to contact other “girls” with the same background. So it was really nice to see, that I wasn’t alone and there was the possibility to talk with someone else about it. In the age of 26 I decided to visit one of my first contact i made as Tabby online. We first met us as guys and he has offering me a makeover. I will never forget this day, cause it was the best decision I have ever made. I still have the picture in my mind when I’ve seen me the first time after the complete makeover. He did a wonderful job and it was the first time, I saw all the possibilities and options I had. I felt a little bit in love with myself and especially with the “power of makeup”. So I decided to get taught with all those makeup stuff. After my studies I got my own apartment during the same year too. So during the next four years I had plen1ty of times during weekends to enhance my makeup skills. During the coming months I started to expand my wardrobe and my collection of makeup. It took about two years to get some routine with makeup so I’ve started to share my results with other friends and followers on social media. Over all those year I sometimes ask myself, how would it be to live as a woman full-time. I never felt wrong as a boy, so I’m still feeling comfortable to be a part-time woman if I want to. So I still got a cute and sweet little secret in my own wardrobe, but I like my common life as a guy too. Thank you so much to Tabby for sharing her story and her beautiful photos. If you want to see more of Tabby, please visit and follow her Instagram page.